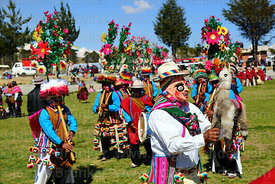 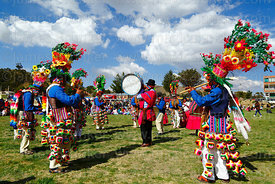 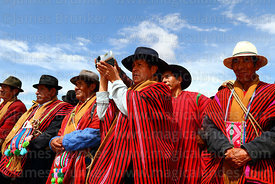 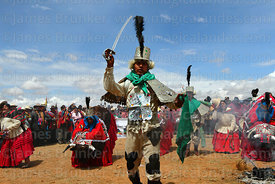 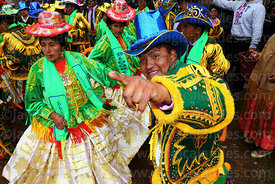 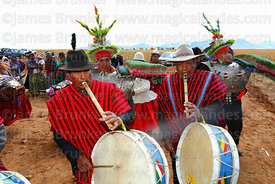 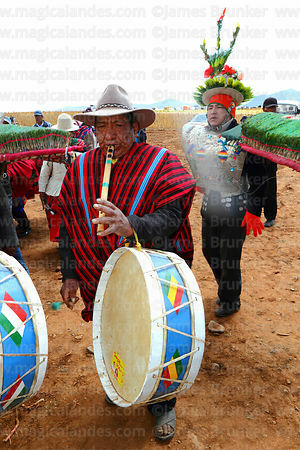 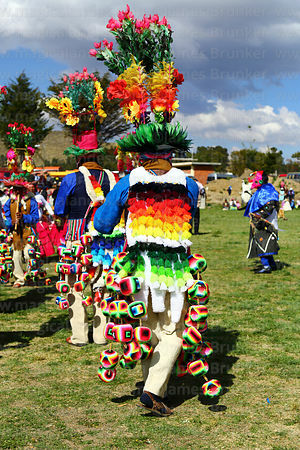 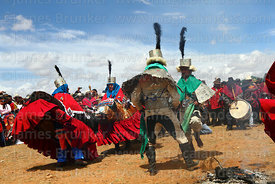 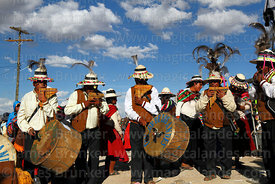 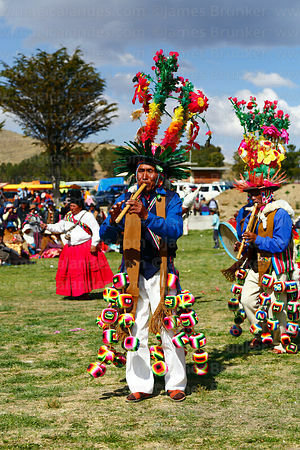 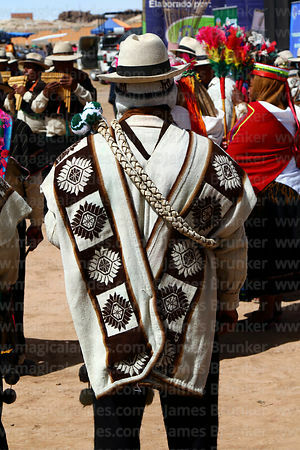 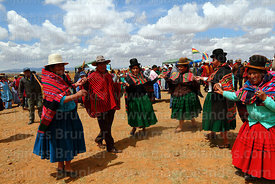 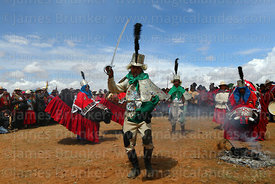 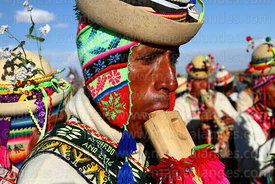 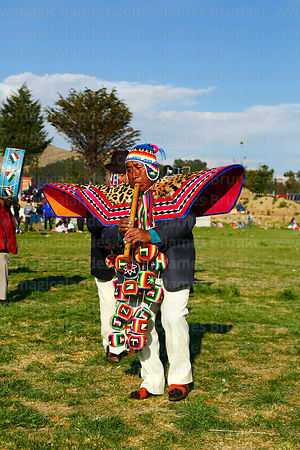 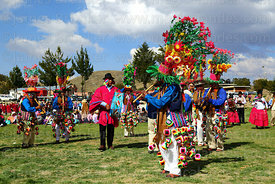 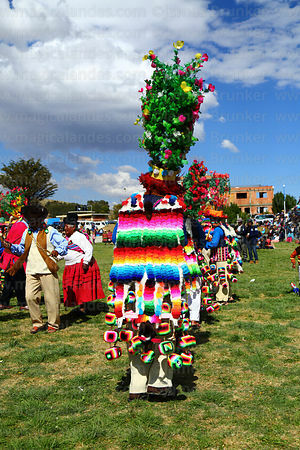 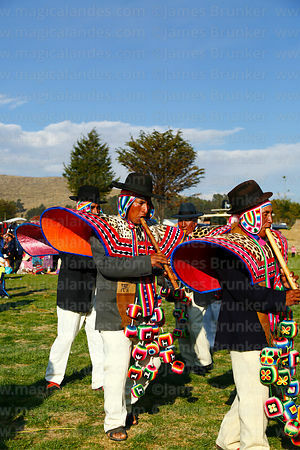 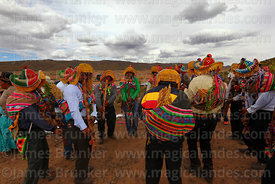 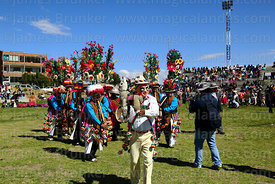 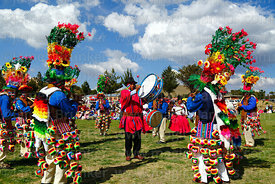 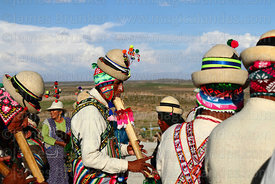 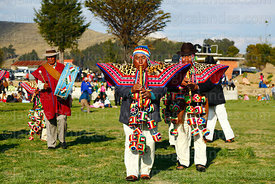 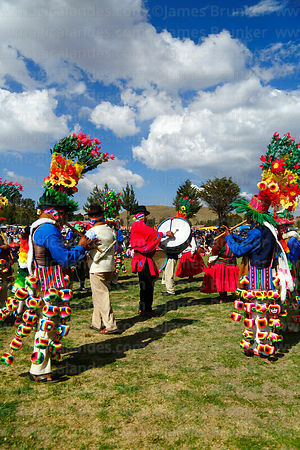 Bolivia has probably thousands of festivals that take place across the country and hundreds of traditional dances that vary widely from region to region. 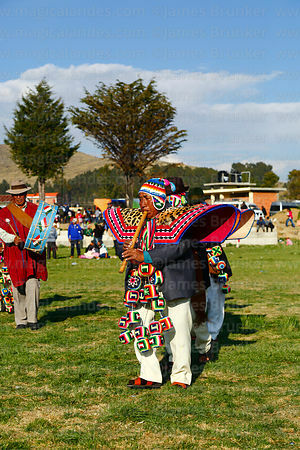 Indigenous dance and music groups are often a feature of political and civic events as well. 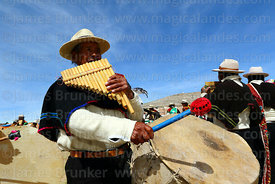 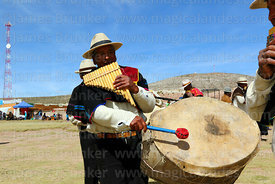 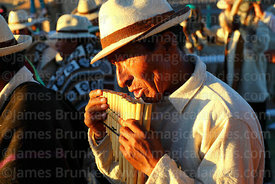 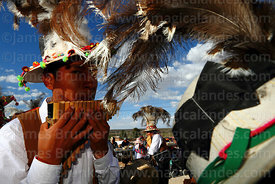 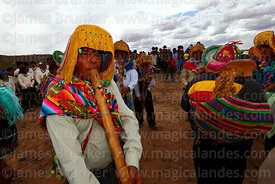 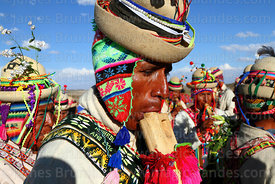 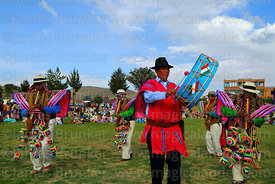 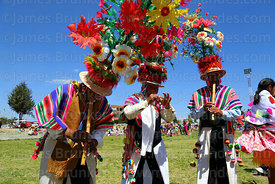 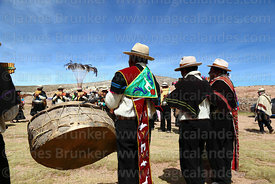 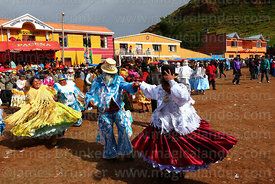 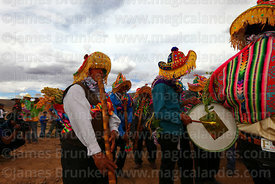 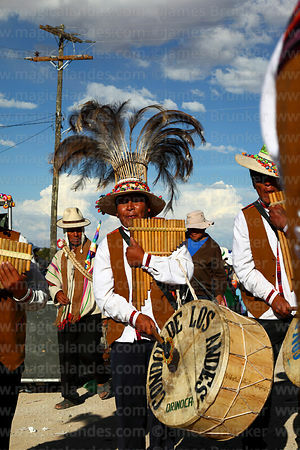 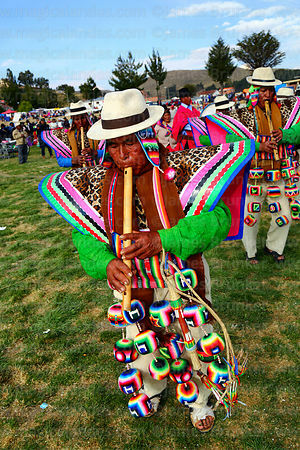 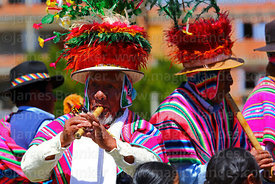 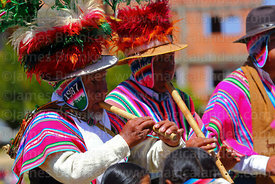 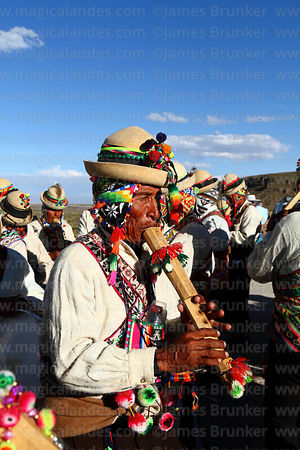 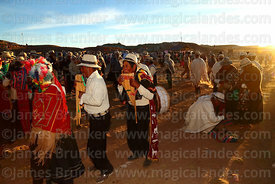 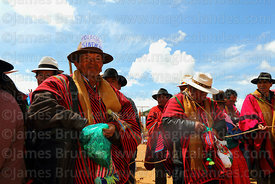 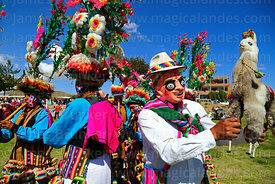 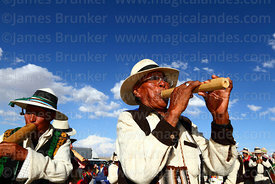 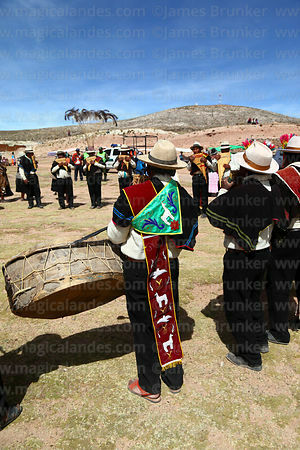 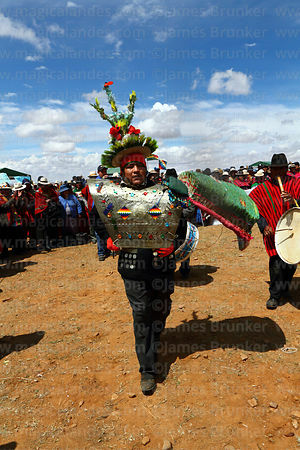 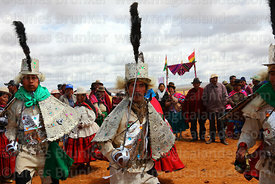 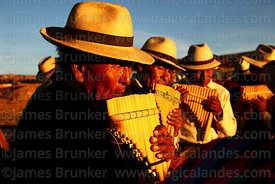 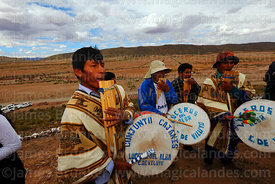 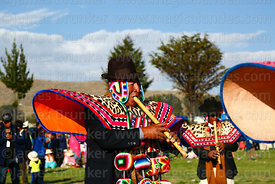 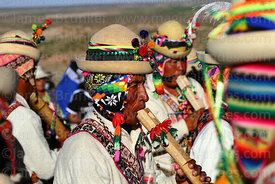 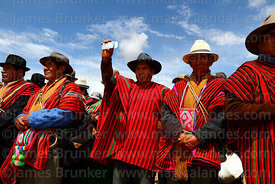 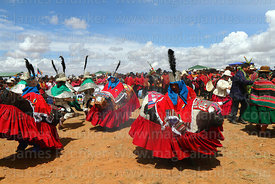 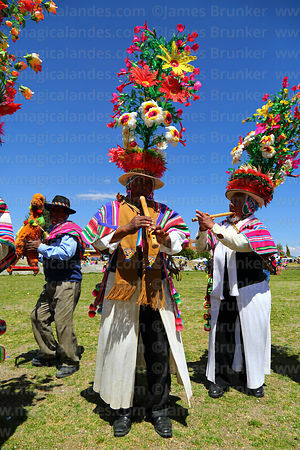 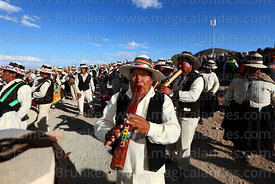 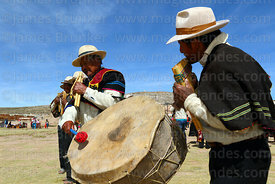 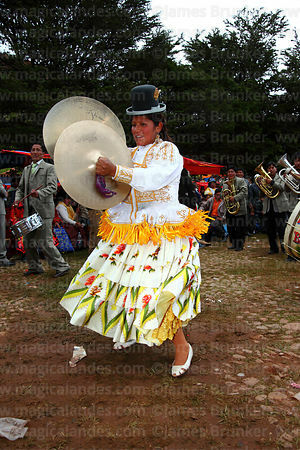 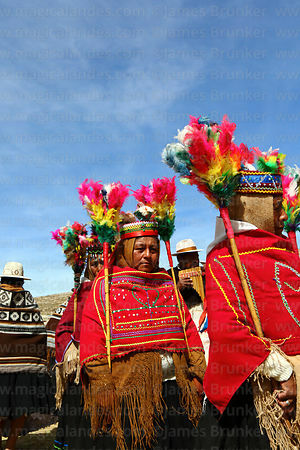 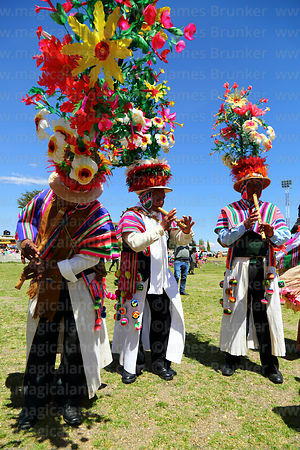 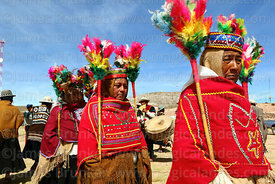 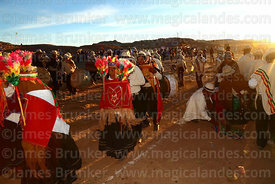 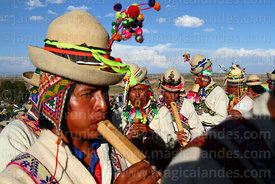 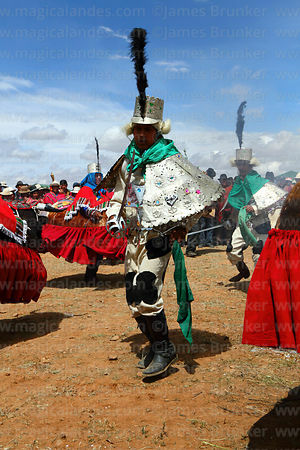 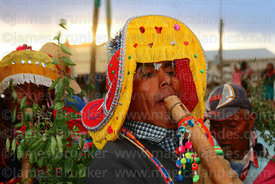 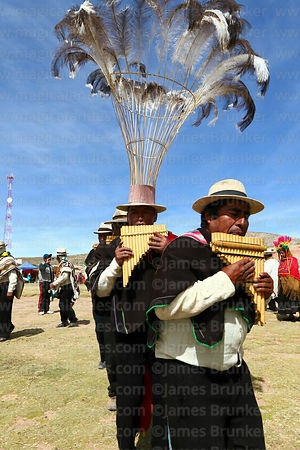 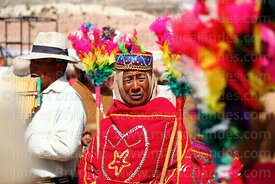 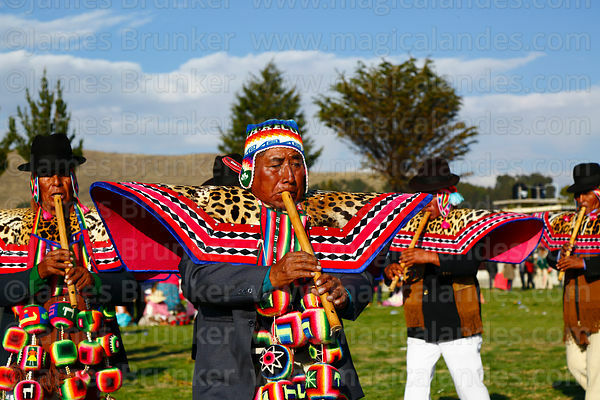 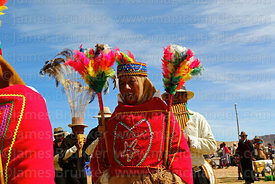 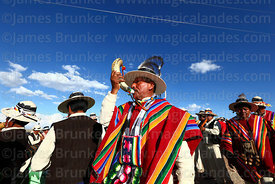 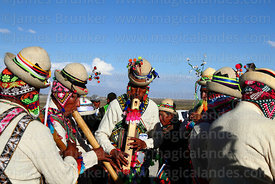 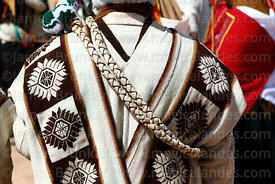 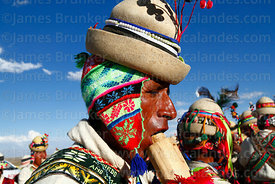 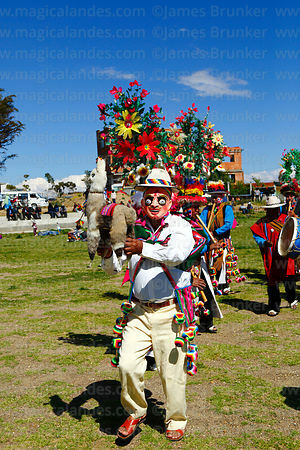 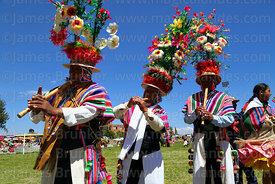 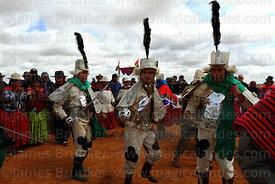 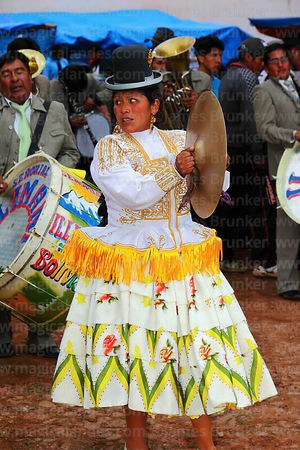 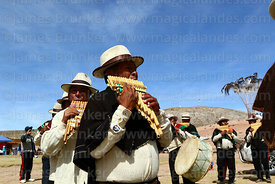 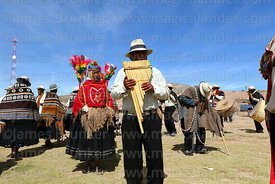 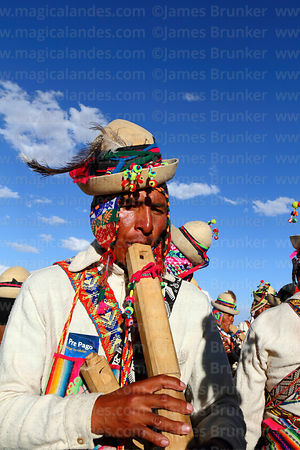 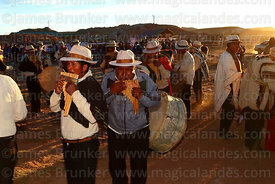 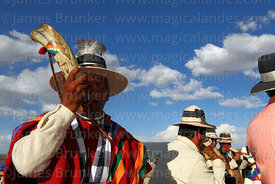 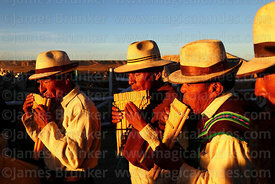 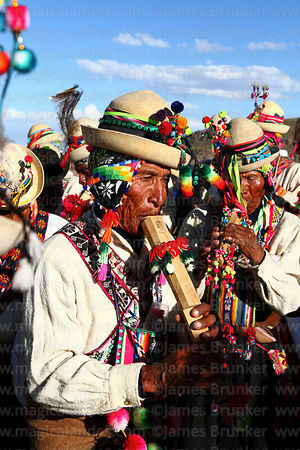 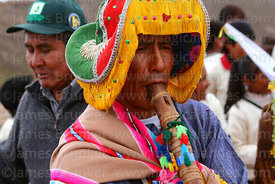 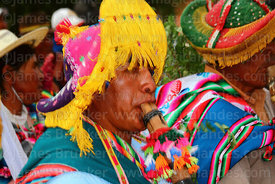 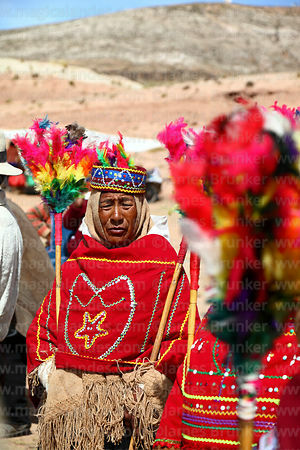 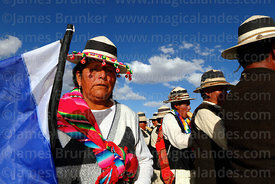 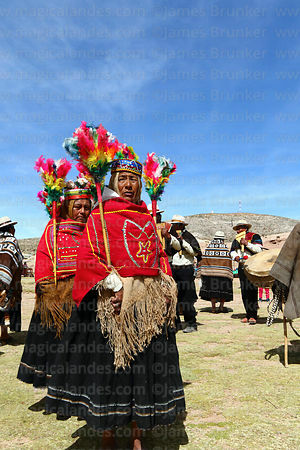 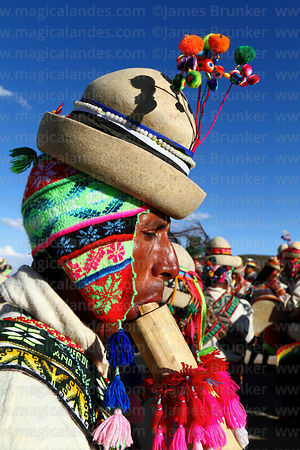 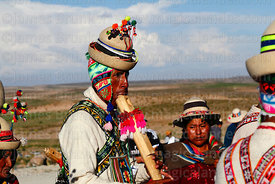 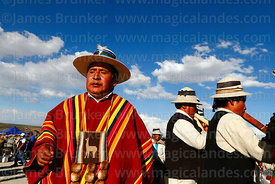 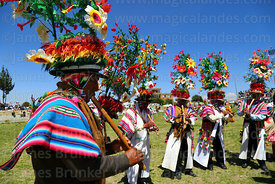 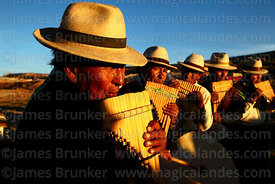 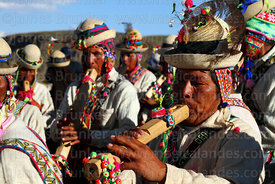 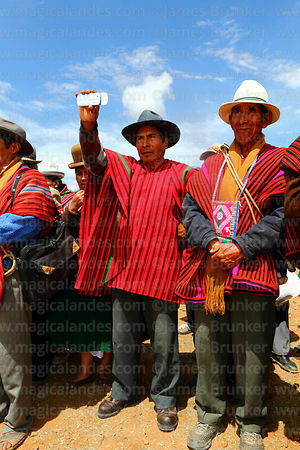 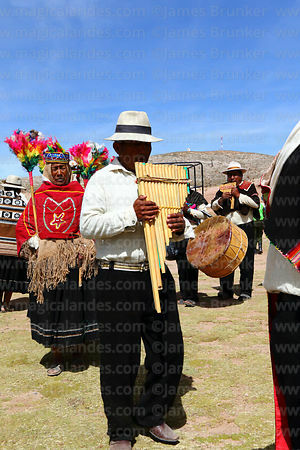 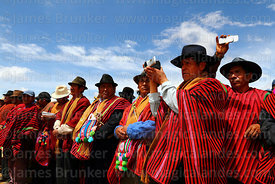 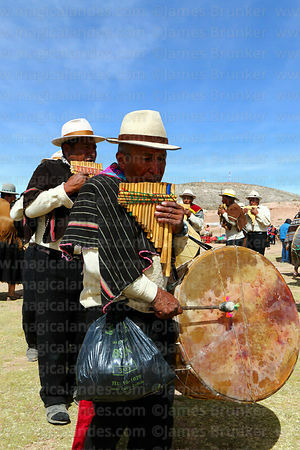 This gallery contains images of smaller festivals and dances and musicians from these events.